There are many great benefits for members of the Empower Natural Community. By enrolling with our team you will have access to everything! We strive to give our members great education. Having oils is just the first step. You need to know how to use them! We have an online class every Sunday evening that will teach you about a specific oil, or a specific way to use your oils. You can join us live, or go to our Facebook Community page and you will find the recorded version there. Did you know that we have a self-paced class available on “How to Use Your Top 10 Oils?” If you would like access, please just email me at theresa@empowernatural.com. We are also in process of building up our library of classes. STAY TUNED! Every month we hold an “Oil Camp”. Usually 7 days in duration, the subject matter can range from Back to School to Green Cleaning. The class is limited in attendance, and is currently held on Facebook and is self-paced. Every Monday in our CLOSED FACEBOOK GROUP you can find a new video along with a recipe for a new item using essential oils, or upcycling some essential oil bottles and other supplies. Have you ever made a rollerball set? Every month we hold at least one Make N Take Class. We also do themed classes. All of our make n take and themed classes are also available for PRIVATE hosting parties too! There are special prizes and giveaways to members in our LRP Club. LRP Club Members who order a 125PV LRP order are entered in a weekly drawing that builds through the month. The earlier in the month you place your order the better chance you have of winning. What is an LRP order? The doTERRA Loyalty Rewards Program (LRP) is a program that provides free product credits for monthly purchases ordered on the program. As a participant in the Loyalty Rewards Program, you will immediately begin to earn product credits that can be used as cash to purchase doTERRA products. The longer you participate, the more credits you can earn—up to 30% of your total monthly Loyalty Rewards purchases! (See Loyalty Rewards Program terms and conditions.) Want to know more? Check it out! Do you have questions about using your oils? 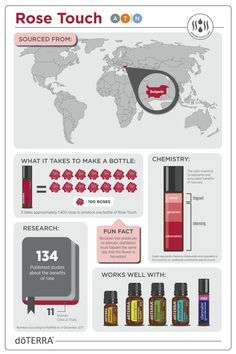 Do you want to know how others are using their oils? 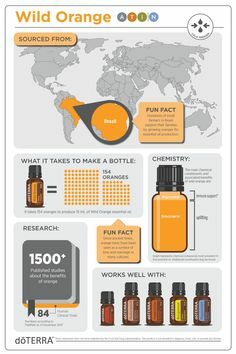 Do you want diffuser recipes? All of those questions AND MORE can be found on our Facebook Empower Natural Community Page. (Currently Let’s Oil Together, but name will change on Sept 8). Make sure you join our group! 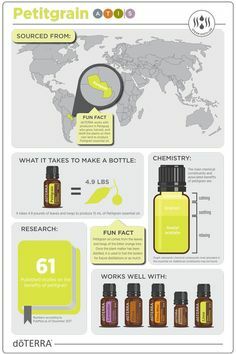 We are always adding new and fun ways to educate and use your essential oils. If you have any suggestions we would love to hear from you.